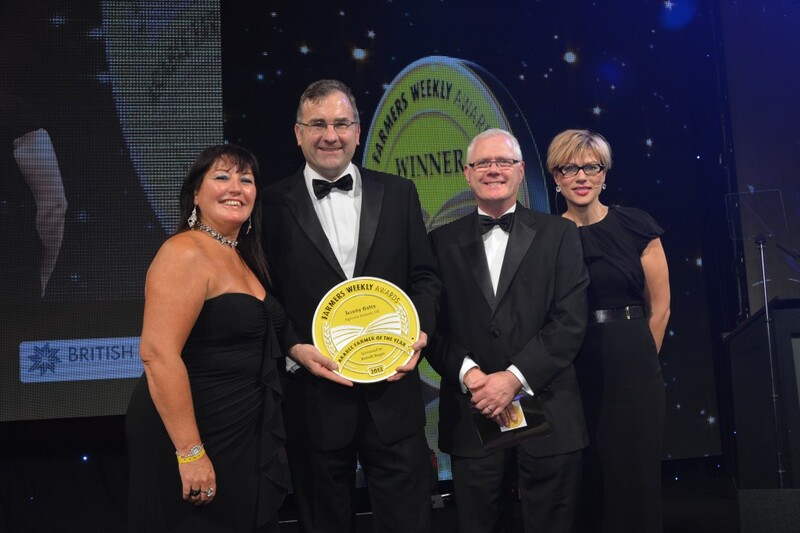 On 3rd October 2013, Jeremy and his wife Sarah, along with several of the team, travelled to the prestigious Grosvenor House Hotel in London to the Farmers Weekly Awards 2013. After a fantastic meal and entertainment, the awards got underway. Jeremy was delighted to be judged as the winner of this years Arable Farmer of the Year.